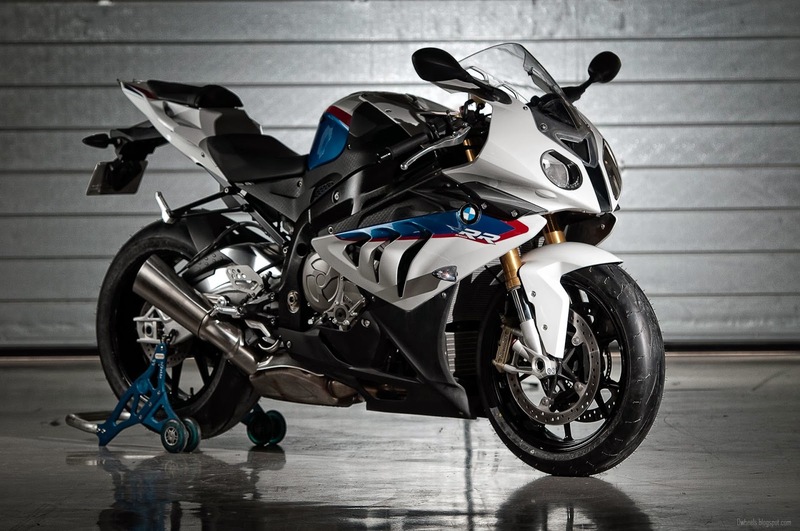 Get personalized savings up to $2000 on select new BMW motorcycles through December 31, 2013. *Cannot be combined with any Special Sales Programs (Military, Emergency Services, Ride Smart Reward, MSF RiderCoach, etc.). Offer is restricted to new, unregistered 2013 BMW motorcycles (demo and auction units do not qualify). Savings may be used for, but are not limited to original BMW gear and accessories, down payment, trade assist, cash discount, etc. Ask your salesperson for details (dealer participation required). Holiday Sales Celebration Promotion can be combined with standard Retail, 3asy Ride and Sign & Ride products from BMW Financial Services. Savings cannot be used towards tax, title, licensing and/or destination charges. HP4 is not eligible for any special sales programs. BMW Motorrad USA reserves the right to cancel the program as it deems necessary. R 1200 GS Adventure $3000 saving and many other models ,you get good offers. ©2013 BMW Motorrad USA, a division of BMW of North America, LLC. The BMW name and logo are registered trademarks. ©2013 BMW Financial Services NA, LLC.